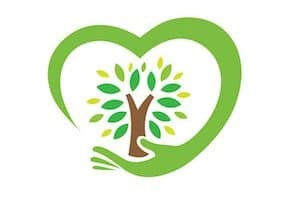 This collection of eco-friendly Valentine’s Day gifts can help you show your sweetheart how much you care and help the environment at the same time. 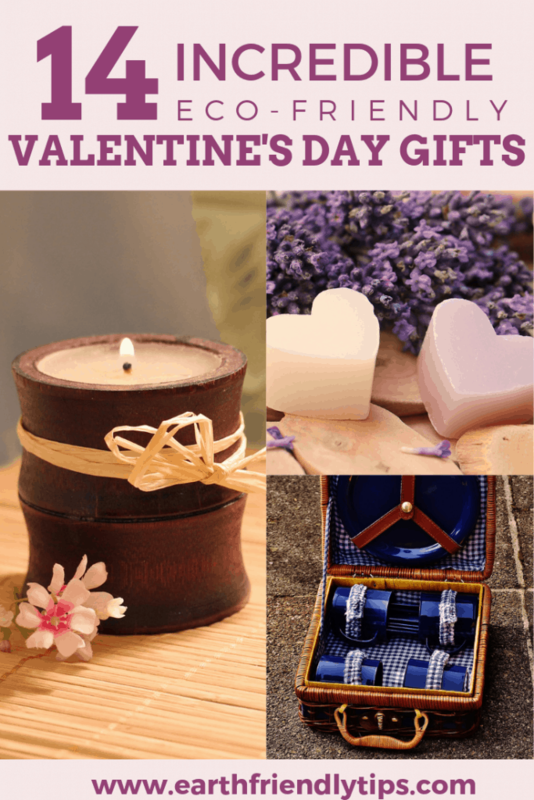 These Valentine’s Day gift ideas are great for men, women, and children, and they can bring a little green to this red and pink holiday. 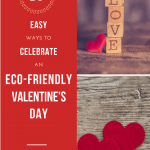 Don’t forget to check out our simple tips for celebrating an eco-friendly Valentine’s Day to make your holiday even greener. 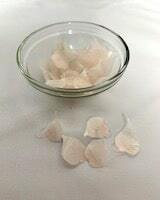 If you’re looking for a great Valentine’s Day gift for a girlfriend, our rose petals soaps are an excellent option. 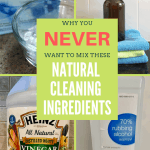 These single-use soaps completely dissolve in water, so they’re perfect for using in a relaxing bath or putting next to the sink for washing hands. Instead of giving your sweetheart a bouquet of flowers, get some plantable hearts instead. These beautiful hearts are made using eco-friendly biodegradable paper. Simply plant the hearts and watch as colorful wildflowers start to grow. 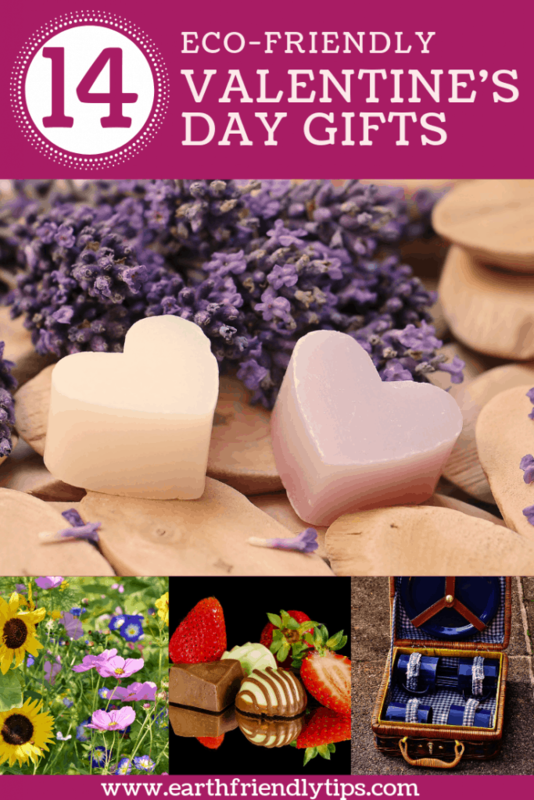 If you want to give your love some eco-friendly Valentine’s Day gifts that smell great and are very useful, choose handmade soaps. 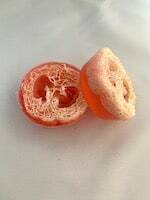 Our loofah soaps are a popular option because they have a light scent and the loofah provides a natural exfoliation. Whether you’re looking for a Valentine’s Day gift for a boyfriend or for your sweetheart who loves to cook, an indoor herb garden is a great choice. This window planter has a compact design, which also makes it good for anyone living in a small space. Chocolates are a traditional gift, and you can make them wonderful eco-friendly Valentine’s Day gifts by selecting fair-trade chocolates. Divine Chocolate uses fair-trade standards and no artificial flavors, colors, and preservatives in their savory flavors. Another great option is Endangered Species Chocolate. Not only do these chocolates follow fair-trade standards, but they also donate a portion of profits to help support endangered animals and habitats. If you’re looking to give your love a pampering Valentine’s Day gift, choose a set of organic bath bombs. Organic bath bombs are free of harsh additives and chemicals that can irritate your skin. Plus, they leave your skin feeling soft and smelling great. Soy candles are also great eco-friendly Valentine’s Day gifts for pampering your love. Soy offers a cleaner burn than other types of candles. Plus, candles from the Chesapeake Bay Candle company also feature a lead-free wick and fragrances enhanced with essential oils. Give your Valentine the luxurious gift of comfort when you shop for a set of bamboo sheets. While bamboo is known for its rapid growth, it’s also hypoallergenic, moisture wicking, thermal regulating, breathable, and antibacterial. Additionally, bamboo sheets are incredibly soft and wrinkle-free. Once you sleep on a set of bamboo sheets, you’ll never want to go back to your regular cotton sheets again! While the name certainly isn’t romantic, the benefits of a snake plant are incredible. This hardy houseplant filters out several types of harmful contaminants from the air inside your home. It also releases oxygen at night, which makes it an excellent addition to the bedroom. Plus, if your sweetheart has a hard time keeping plants alive, you’ll both be pleased to know the snake plant is almost impossible to kill. If you can’t get past the name but still want to give your Valentine a live plant instead of a bouquet that will just die in a few days, check out these best indoor houseplants for clean air. Planning a romantic picnic for your sweetheart on Valentine’s Day? Then make sure you surprise them with a bamboo picnic basket as a lovely gift. This beautiful bamboo picnic basket also includes a small bamboo table, ceramic plates, stainless steel utensils, wine glasses, cotton napkins, bottle opener, and picnic blanket. You’ll have everything you need to enjoy a lovely waste-free picnic all contained in one eco-friendly picnic basket. I love tea, so I’m always happy when someone gives me a tea sampler as a gift. If your sweetheart feels the same way, an organic tea sampler makes a great eco-friendly Valentine’s Day gift. I’ve tried these organic loose leaf teas before, and they have a deep, rich flavor. Since they’re loose leaf, your Valentine will need a way to steep the tea. This brewing cup comes with the infuser basket and features a beautiful design. You likely don’t need any excuse to snuggle with your sweetheart on Valentine’s Day. However, if you give them this organic cotton throw blanket as an eco-friendly Valentine’s Day gift, you’ll have a great reason to snuggle throughout the year. Not only is the blanket incredibly soft, but it’s also nontoxic and chemical-free. That means you can feel safe knowing it didn’t harm the environment and it won’t irritate your skin or hurt your body. Another sustainable Valentine’s Day gift you can give instead of flowers is a set of Sprout pencils. These Sprout pencils have special love quotes on them, which make them the perfect gift for your sweetheart. They’re also lead-free and made using only natural and biodegradable materials. When you’re done using the pencil, simply plant it and watch as a beautiful flower or herb grows from it. Jewelry is always a classic gift on Valentine’s Day. This year, make it even more special by selecting jewelry that gives back. Raven + Lily is a fair-trade jewelry company dedicated to empowering women. Artisans from around the world use eco-friendly methods and recycled materials to create one-of-a-kind jewelry pieces. For example, this stunning braided bead necklace is made by women in Ethiopia using melted down bullet casings. This year, you can show your sweetheart how much you care by purchasing one of these eco-friendly Valentine’s Day gifts. Ready to make all of your holidays more eco-friendly? Check out some of our other popular posts to see how easy it is to enjoy your favorite holiday traditions and go green at the same time.